As a web developer, it is essential for you to keep yourself updated with the latest web development tools and technologies. There are gobs of factors that need to be considered while creating a website. The web is constantly changing and thus, you have to be proactive about learning new-age techniques, web development tools, and resources. Keep on penetrating all around the web to find out the effective and efficient way of developing a successful website. Also, make sure that you choose a perfect set of tools that can help you embrace your creativity without needing to know in-depth programming and coding skills. Well, if you are searching for a website builder for creating your site in the latest version of HTML, i.e. HTML5, then you need to read this blog post. Today, I will share some of the best web development tools that will simplify the web designing and development process for you. 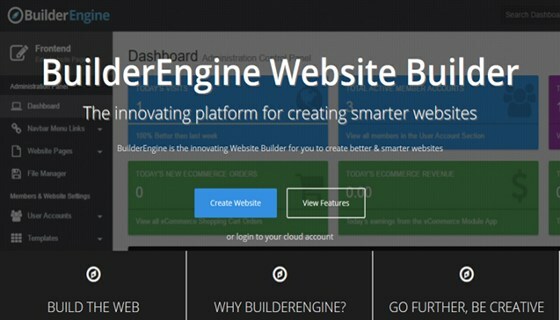 BuilderEngine is a simple and intuitive web development tool that lets you create all types of websites in a matter of few seconds. It is an ideal platform for both the web developer as well as non-tech savvy users - as you don't need to learn any coding skills. All you need to do is to sign-up and launch your new site on the fly. 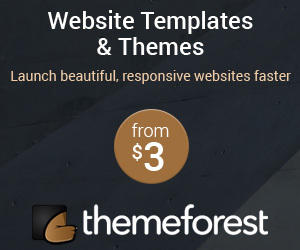 There is a free trial package for you that come with template themes and hosting providers. In fact, you choose add-ons from their invariably updating collections of applications. 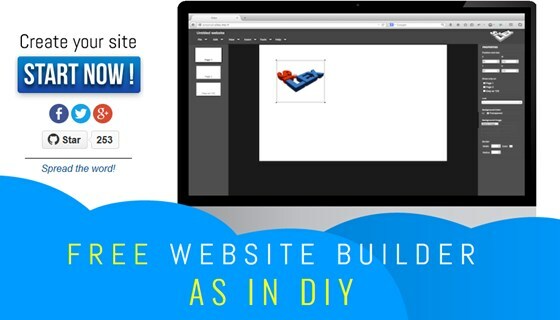 With this tool, you can easily create complicated websites with ease. Plus, you will get robust support system if you get stuck in the middle of your web development process. For that, you need to use forums and Ticket Support Systems. Motion User Interface is a Sass library, which is used for crafting responsive, flexible and scalable CSS transitions and animations. 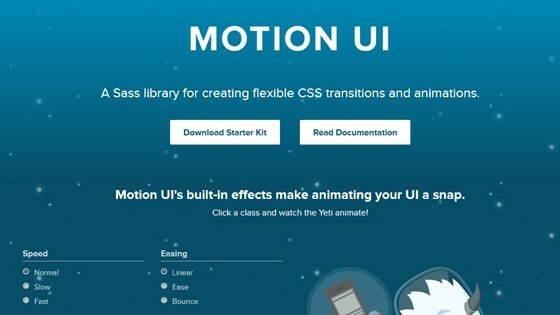 The tool helps you create animations and CSS transitions quickly and easily. 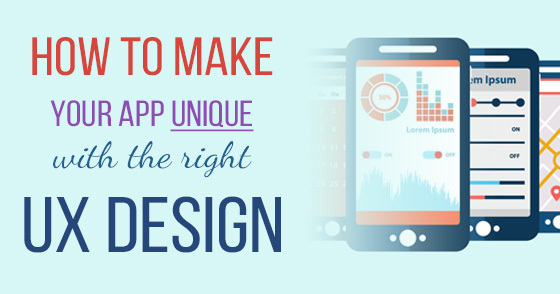 It is the comparatively less complicated tool that lets you make an app's transitions look smooth, effective, and engaging with pre-defined motions. To an addition, Motion UI includes a package of CSS file, along with a ton of ready-made transitions and animations, and source Sass files to let you create your own in few minutes. 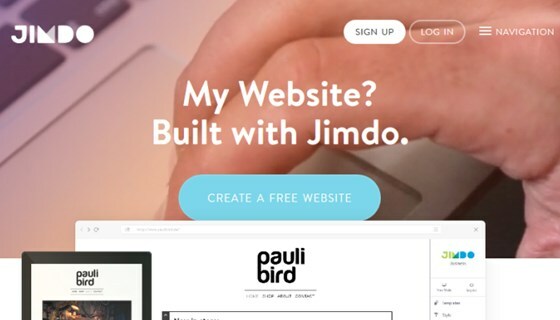 Build a professional-looking HTML5-powered website in a matter of few minutes using the Jimdo's intuitive website builder. Jimdo is an incredible web development tool that allows you to customize your site the way you want in just a few clicks. Even, you can optimize it for popular search engines, without ever getting your hands dirty in coding. It comes packaged with a ton of exciting features, including photo galleries, templates, storage and unlimited bandwidth, Google Maps integration, and much more to help you create a successful site with ease. 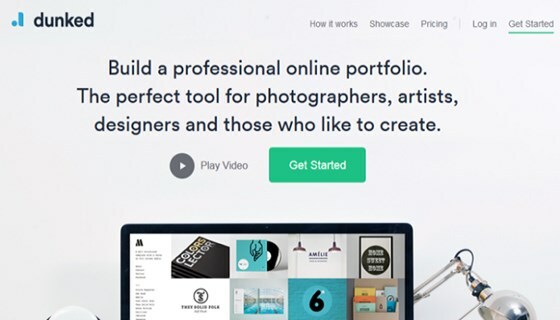 If you are a photographer, designer or any creative artist and looking for a tool for creating the stunning online portfolio, then Dunked is an ideal solution for you. It is a simple and easy-to-use platform offering responsive designs to let you create the beautiful online portfolio that will run smoothly on multiple devices and mobile platforms. In fact, you can pick from a constantly updating collection of beautifully-crafted templates that are customizable and pixel-perfect. With Dunked tool, you can edit colors, typography, layout and other aspects of web design using a wide range of customization options. Silex is another mind-blowing web development tool that is used to create visually-appealing sites with ease. It is a free and open source platform that includes a simple and intuitive WYSWYG editor that helps you incorporate different aspects of a site together in a few clicks. Plus, you will get tons of beautiful templates (both free and paid), unlimited widgets, and in-built SEO. 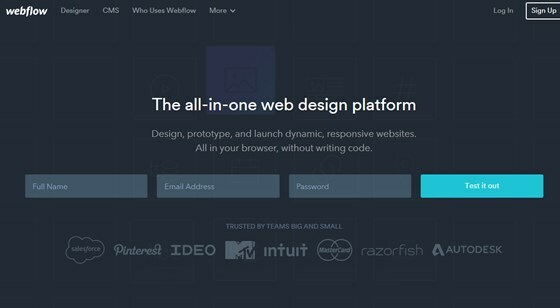 Webflow is a versatile web design platform that enables you to design, prototype and create responsive and interactive websites, without writing a single line of coding. If you are new into the web development sector, you can use this platform to create a user-friendly site for your business. It lets you create a responsive site that works well on all mobile devices including Androids, iOS, blackberry, etc. It is all-in-one platform - as it is a web design tool and hosting platform that helps you create a personalized site in seconds. IM Creator is simple way to create beautiful, responsive, scalable and interactive HTML5- based sites in minutes. 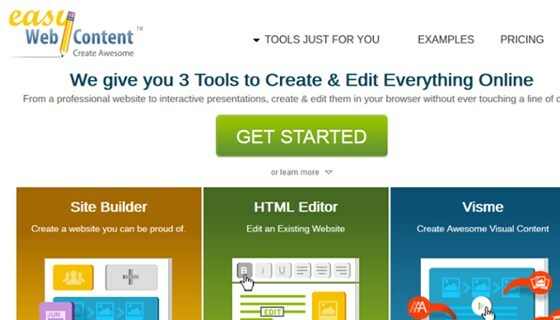 Since its introduction in 2011, IM Creator has become one of the best HTML5 website builders across the web. 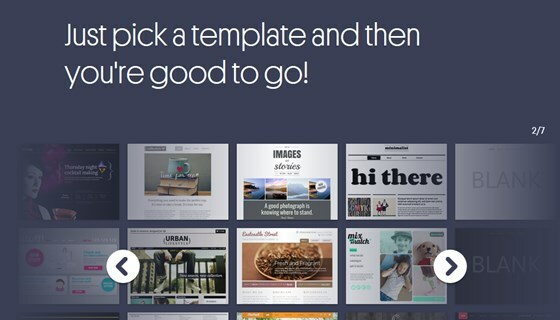 The tool offers a bunch of templates, from portfolio to corporate templates for customizing websites with ease. 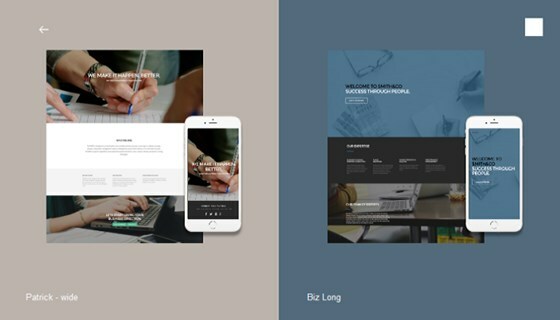 These templates are free, customizable, and responsive that can take your online business to the next level. 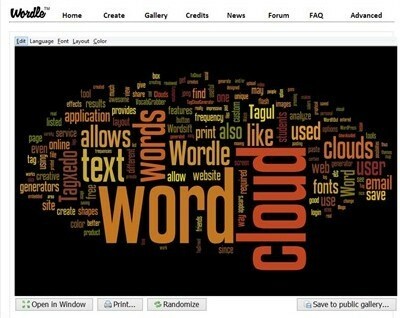 Easy WebContent is an amazing HTML5 website builder that enables you to build beautiful websites on the fly. 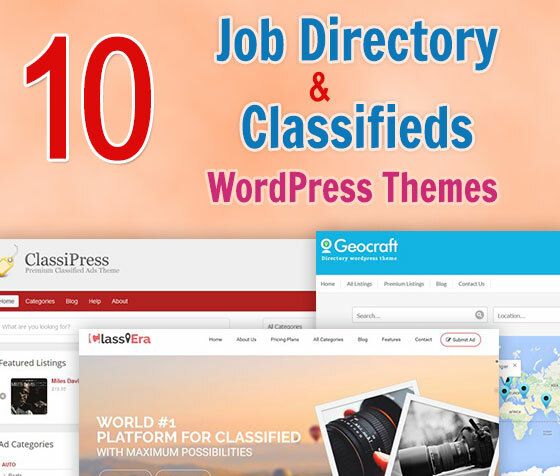 You can create sites in multiple forms using its advanced and powerful features. Once registered, you can choose from a huge range of templates to create enticing websites in a quick time. All the templates included in Easy WebContent, are compatible with multiple mobile platforms and runs seamlessly on all browsers. Furthermore, you can incorporate more colors to your site - as you can add high-resolution images, sound clips, HD videos, etc. 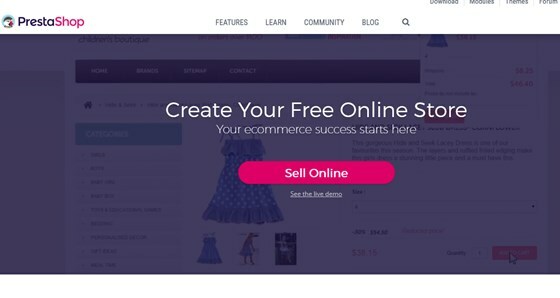 Create highly interactive online store using PrestaShop . It is a robust open-source eCommerce website builder that concentrates on building a fully-fledged online store with ease. The best thing about PrestaShop is its default theme which helps you create slick and beautiful eCommerce solution for your business. If you want to start off your online venture and you don't have the in-depth coding knowledge, then this tool is an ideal choice for you. Choose the most suitable template and you are ready to go for creating a beautiful online store. Moonfruit is also an incredible eCommerce website builder that helps you create a website for free of cost. It comes with a comprehensive design editor that you can use to tweak the overall look and feel of your template within a few clicks. Overall, Moonfruit is a responsive, customizable and flexible platform that helps you create retina ready websites for different devices and mobile platforms. Building a website is one of the most challenging tasks, especially if you are new in the web development industry. There are various factors that you should keep in mind while making a website either for your personal or commercial use. With the help of these web development tools, you will be able to create a beautiful, interactive and scalable site with efficiency. These tools can save your time and helps you build impressive websites quickly and easily. Catherrine Garcia is a web development expert who works for HostingFacts.com. She is also an enthusiast blogger who loves to share her knowledge with other bloggers.